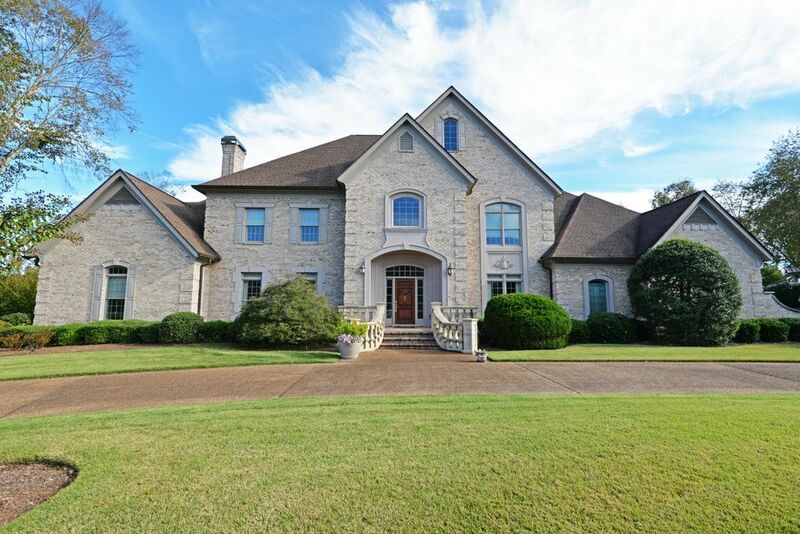 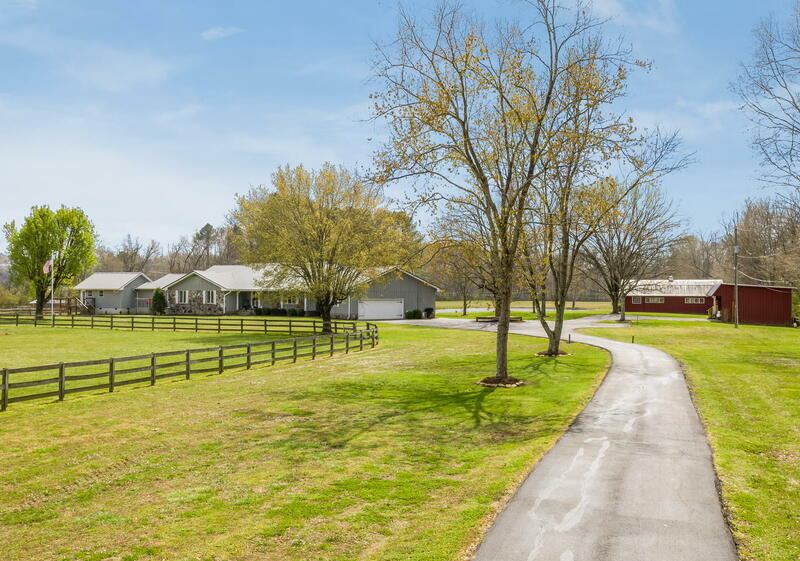 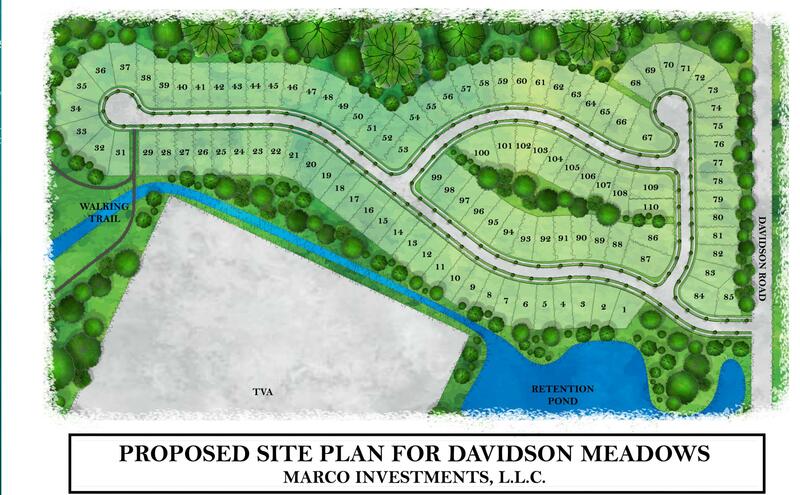 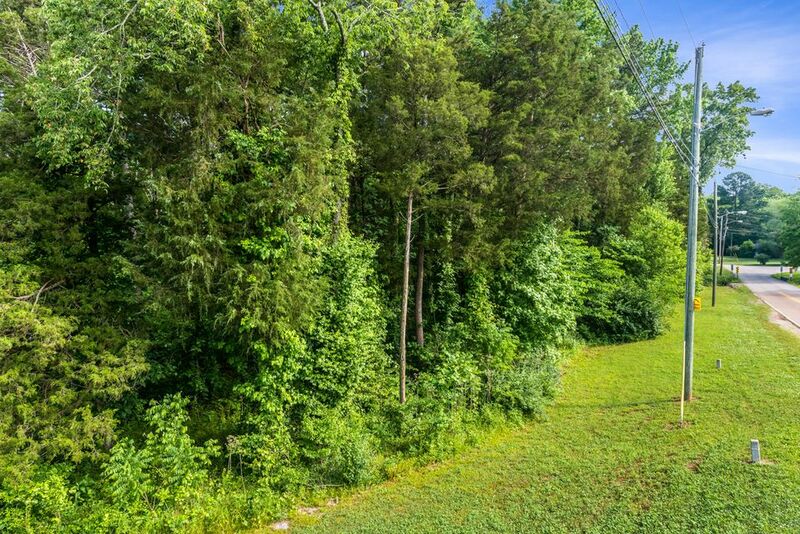 Seven connected lots being sold together equalling over 7 acres in a convenient chattanooga locale. 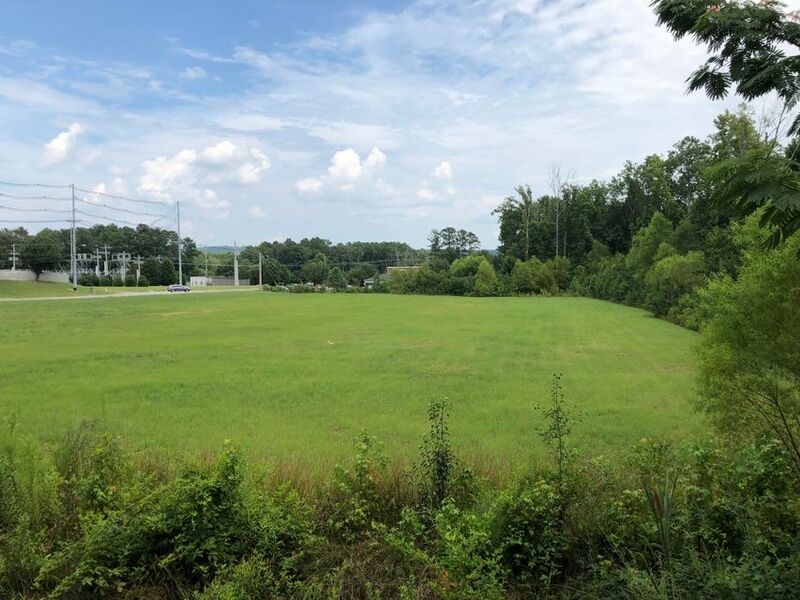 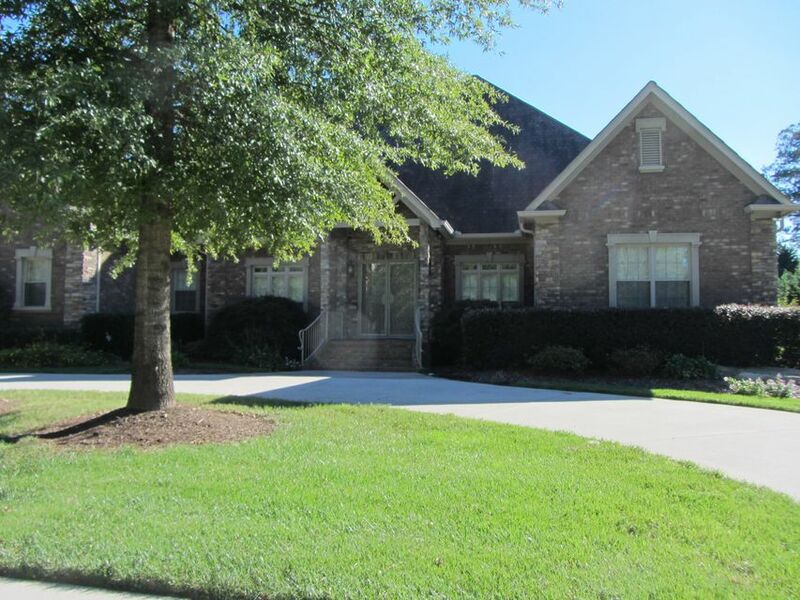 With excellent quick access to i-75 and located in between ooltewah and hamilton place area where all of life's amenities await. 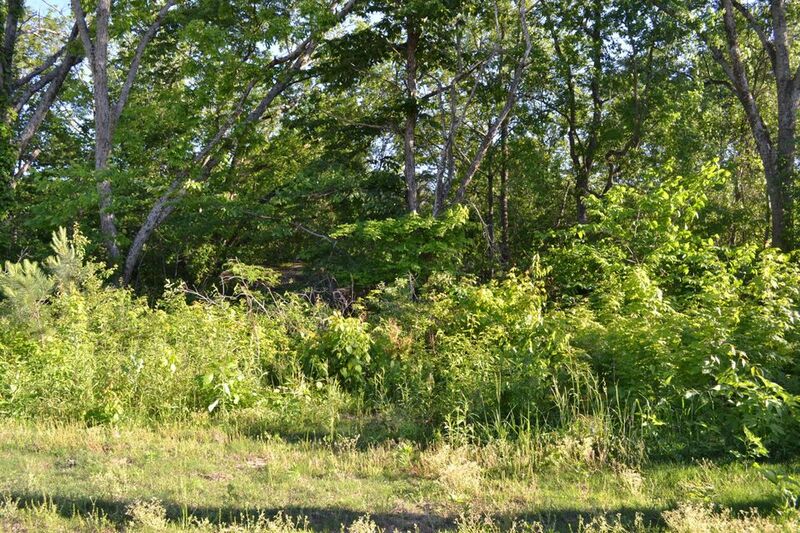 This property together has about 735 ft of road frontage and runs about 400 ft deep.